Australian Treasurer, Scott Morrison, has introduced the government’s so-called “Google tax” legislation, aimed at preventing large multinational companies from diverting profits generated in Australia to lower-tax regions, into parliament. Morrison introduced the Diverted Profit Tax Bill 2017 into the House of Representatives on 9 February, along with the associated Treasury Law Amendment (Combating Multinational Tax Avoidance) Bill 2017. In the words of the Bill's explanatory memorandum, the proposed legislation “aims to ensure that the tax paid by significant global entities properly reflects the economic substance of their activities in Australia and aims to prevent the diversion of profits offshore through contrived arrangements”. “It will also encourage significant global entities to provide sufficient information to the Commissioner of Taxation (Commissioner) to allow for the timely resolution of tax disputes,” it stated. The new legislation, popularly known as a “Google tax”, follows on from several government initiatives and public inquiries concerning tax avoidance, along with policy development work by the Organisation for Economic Cooperation and Development (OECD). A series of parliamentary inquiry hearings carried out in 2015 saw representatives from some of the largest technology companies operating in Australia, including Apple, Microsoft, and Google, grilled by a Senate committee panel about their tax practices in Australia. During the hearings, Google Australia’s then managing director, Maile Carnegie, revealed that the company generated $58 million in revenue during 2013, with profits exceeding $46 million, yet paid $7.1 million tax for that year – well below Australia’s 30 per cent corporate tax rate. Separately, Apple has received criticism in the past for employing the so-called "double Irish Dutch sandwich" technique to funnel money through other countries to lower its payable tax rate. In 2013, Labor MP, Ed Husic, singled out Apple over its tax practices, questioning how the company's local operation could accrue $5.5 billion in costs. "How? They don't manufacture here, there are no factories here. I don't know what their R&D effort is here," he said at the time, according to a report by ZDNet. "They've got a growing number of retail outlets, which I'm happy about — they're creating jobs locally — but surely those outlets don't cost AU$5.5 billion to maintain?" 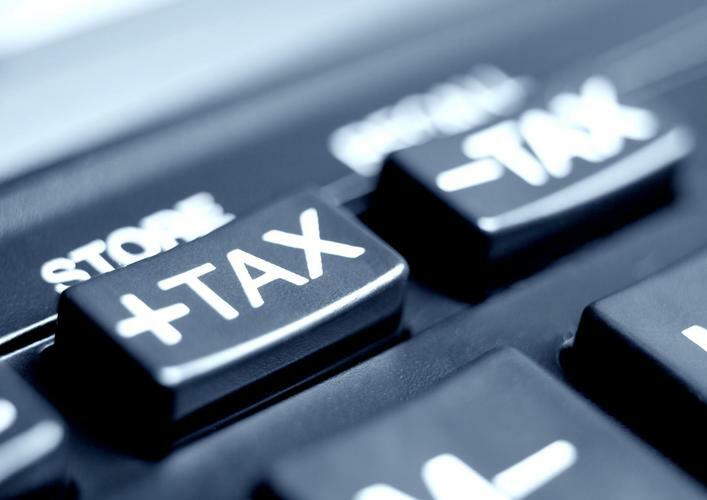 The government released draft legislation for the implementation of the Diverted Profits Tax in November last year, calling for industry feedback. At the time, the proposed legislation was expected to raise $200 million in revenue over the government's budgetary forward estimates. The new laws, if passed, will apply to large technology companies operating in Australia, where a large international corporation shifts profits offshore through arrangements with associated parties in jurisdictions with lower corporate tax rates than apply in Australia. The new measures, which were first proposed on 3 May 2016 as part of the 2016-17 Budget will apply in relation to tax benefits for an income year that starts on or after 1 July 2017, if they pass both houses of parliament. In its current form, the legislation will apply to multinational corporations that have global income of more than $1 billion and Australian income of more than $25 million. Under the Bill's provisions, if the diverted profit tax applies to such an arrangement, the Australian Commissioner of Taxation may issue a diverted profit tax assessment to the relevant company, and the Diverted Profits Tax Act 2017 will impose tax on the amount of the diverted profit at a penalty tax rate of 40 per cent. Where the Commissioner makes a diverted profit tax assessment, the company in question will have 21 days to pay the amount set out in the diverted profit tax assessment. Following the issue of a notice of a diverted profit tax assessment, the company will be allowed to provide the Commissioner with further information disclosing reasons why the tax assessment should be reduced during a period of review.